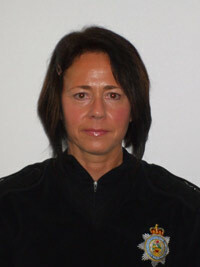 Ysgol Rhiwabon now has been assigned a Police Schools Liaison Officer by North Wales Police. PC K. Jones will be in school every Thursday lunchtime, Week A, and will be available for any student to drop in and chat. No appointment is needed and she will be pleased to see students of any age.